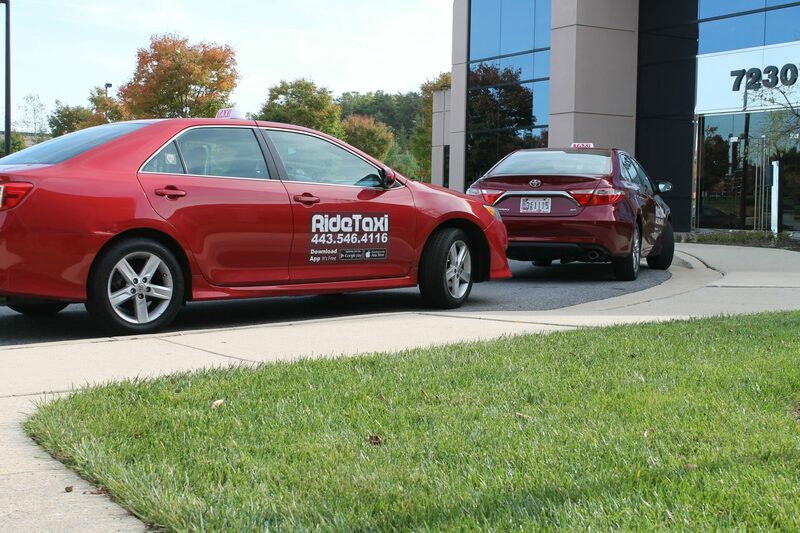 RideTaxi provides safe, prompt, comfortable, and professional taxi services to our clients in Howard County, Maryland. 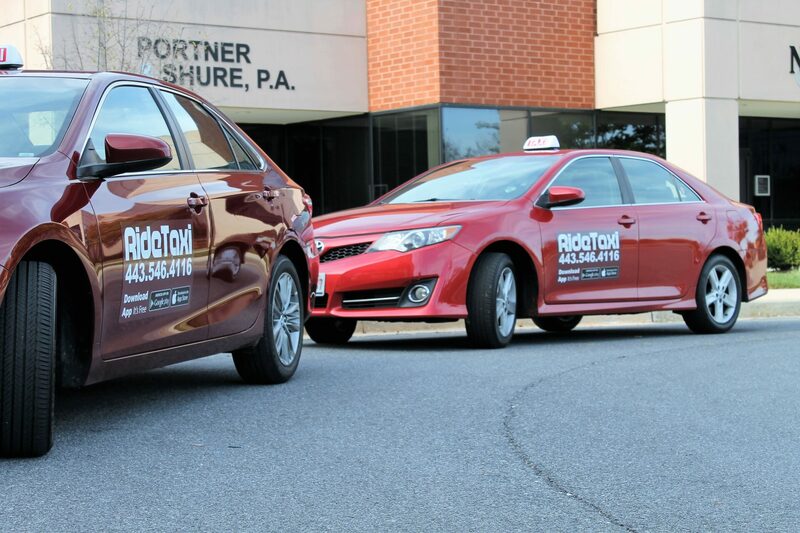 We provide 24/7 Reliable and Superior Quality Taxi Services - Promptly, Efficiently, Comfortably and Safely to Baltimore/Washington International Thurgood Marshall Airport (BWI), Dulles International Airport, Ronald Reagan Washington National Airport, Amtrak Terminals, Greyhound Bus Stations, MARC Commuter Train Stations, etc. Based in Howard County, we operate actively and efficiently in the following areas: Columbia, Ellicott City, Elkridge, Fulton, Laurel, Savage, Highland, Jessup, Clarksville, Dayton, West Friendship, Woodstock, Glenelg, Glenwood, Mount Airy, Sykesville, Woodbine, Woodstock, Cooksville, Marriottsville, Hanover, Simpsonville. Lisbon, Annapolis Junction.